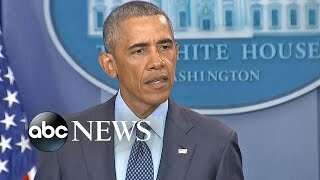 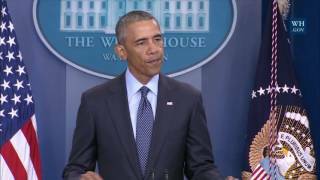 President Obama calls Orlando shooting a terrorist act targeting place of 'solidarity and empowerment' for gays and lesbians. 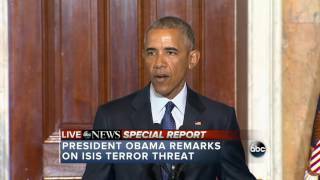 Video courtesy The White House. 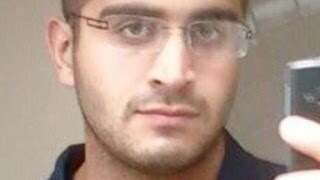 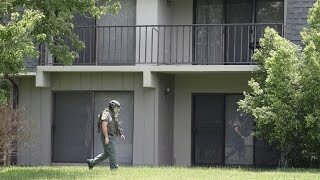 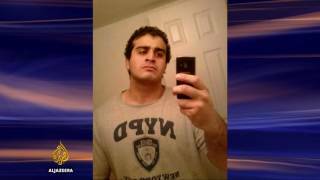 Orlando shooter's father: "I don't approve of what he did"
Omar Mateen, 29, of Fort Pierce, Florida, carried an assault rifle and a pistol into the packed Pulse club about 2 a.m. Sunday and started shooting. 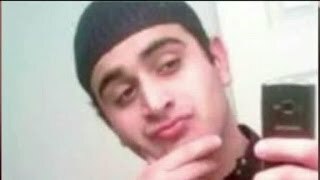 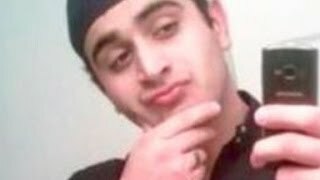 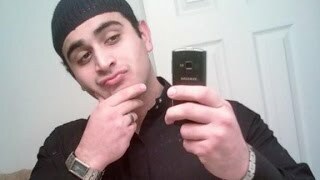 Authorities have identified 29-year-old Omar Saddiqui Mateen as the man responsible for the shooting at an Orlando nightclub that left at least 50 people dead. 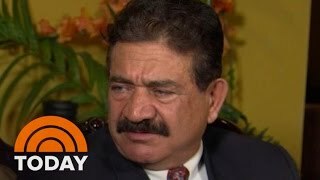 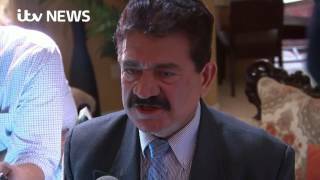 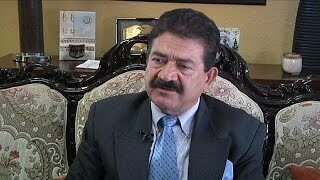 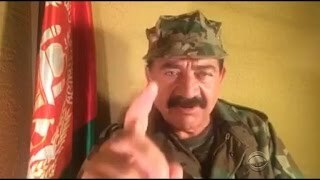 Orlando shooter's father: "I condemn what he did"